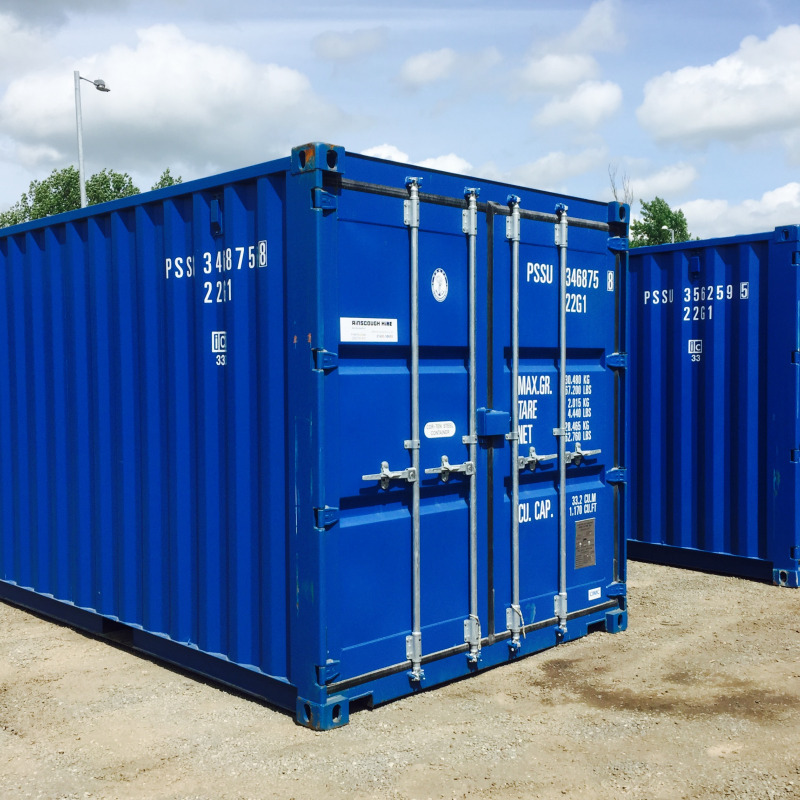 Ainscough Hire has been successfully hiring out a range of steel storage containers for over 25 years, both to individuals and companies throughout the Northwest. We can deliver the container to your home or business providing either a long term solution to storage difficulties, or a short term solution to seasonal or stock fluctuations. 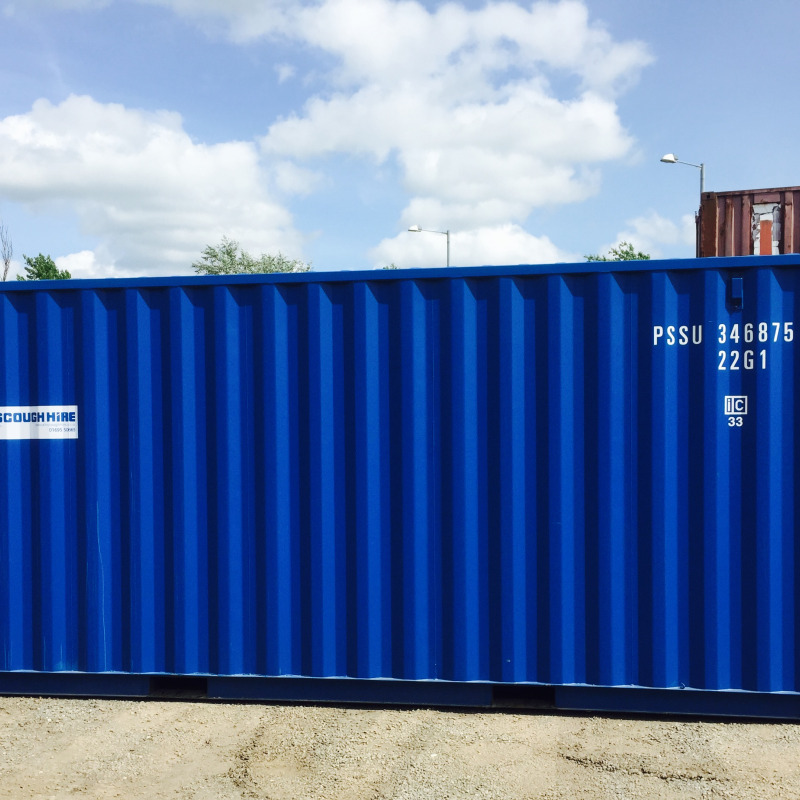 Our containers are perfect for storing industrial products, plant equipment, gardening equipment or just about anything else that you need to store. The lack of suitable storage space affects thousands of individuals and companies in every market sector across the UK. 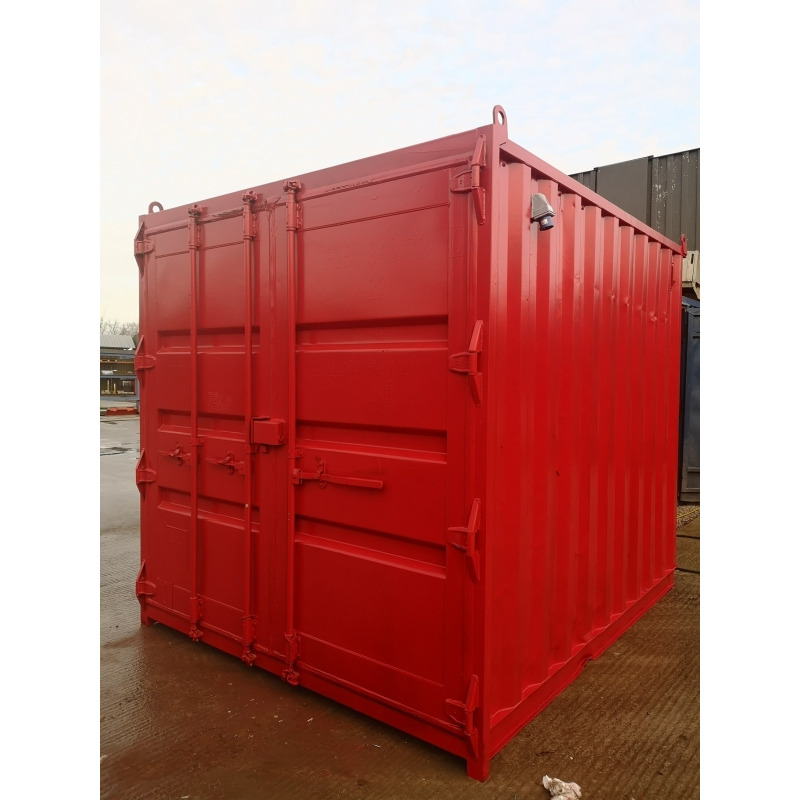 Our containers provide the ideal solution to this problem, each robust steel unit is vandal proof, fully lockable and water tight to withstand the toughest sites and harshest of weathers conditions. 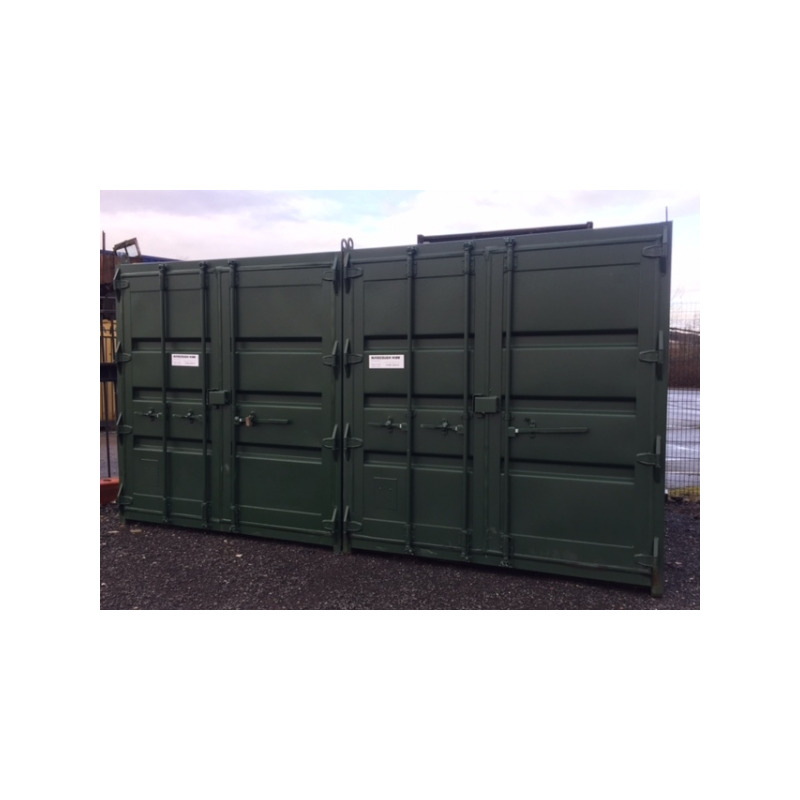 Double doors are the full width and height of the container allowing easy access for even large or bulky items. All Containers and Welfare Units are also available for purchase. Padlock and keys can be supplied if required.